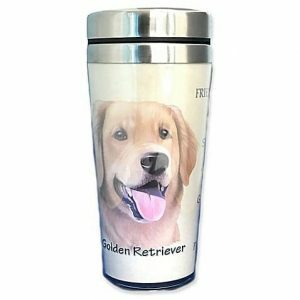 Frog Toy - Yankee Golden Retriever Rescue, Inc.
View cart “Travel Mug” has been added to your cart. 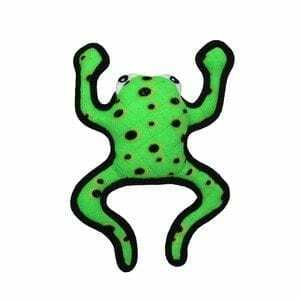 Phrog– Bounce around with the leaping Phrog for a playful time with your companion. 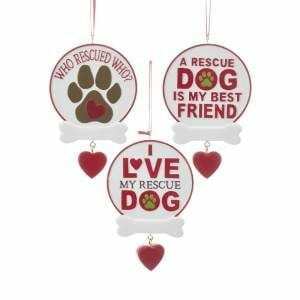 Your Pooch is sure to be pleased with this fun and adventurous toy! For interactive play with one or multiple dogs. 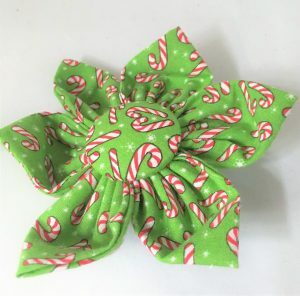 Easy to toss and Great For Indoors! Washable! And Floats!! — soft edges won’t hurt gums.